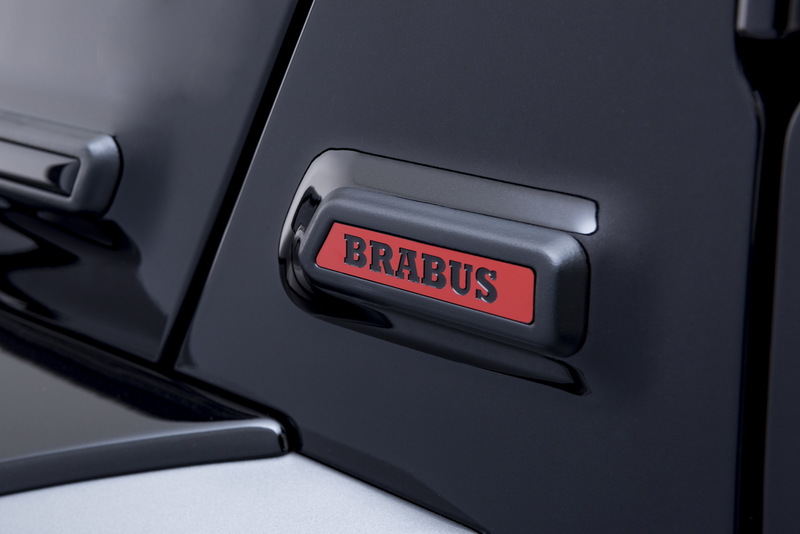 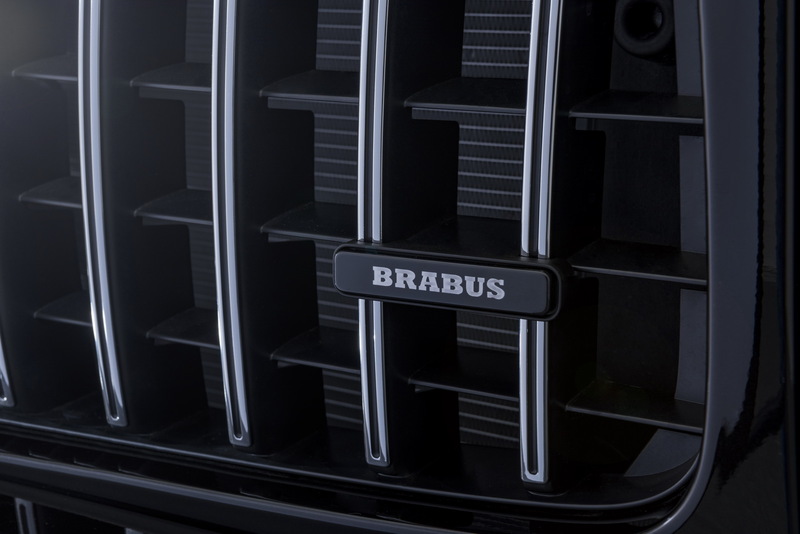 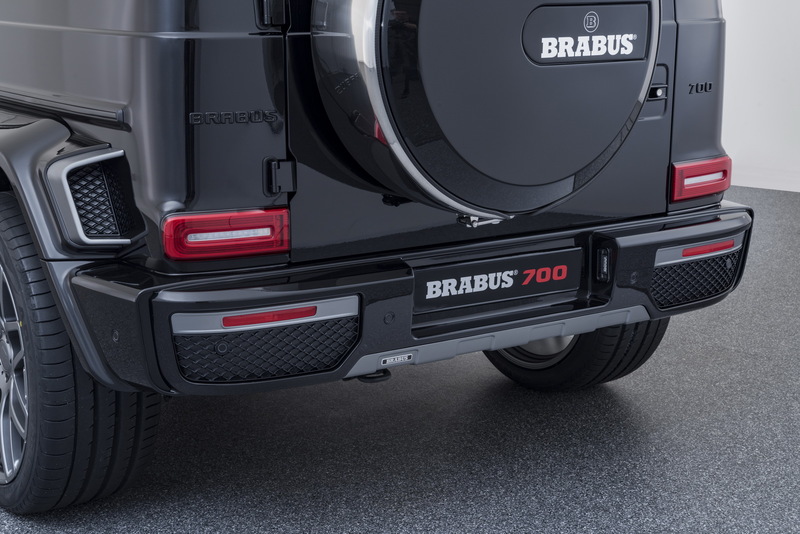 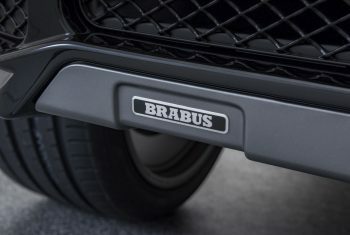 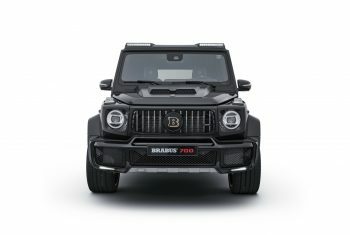 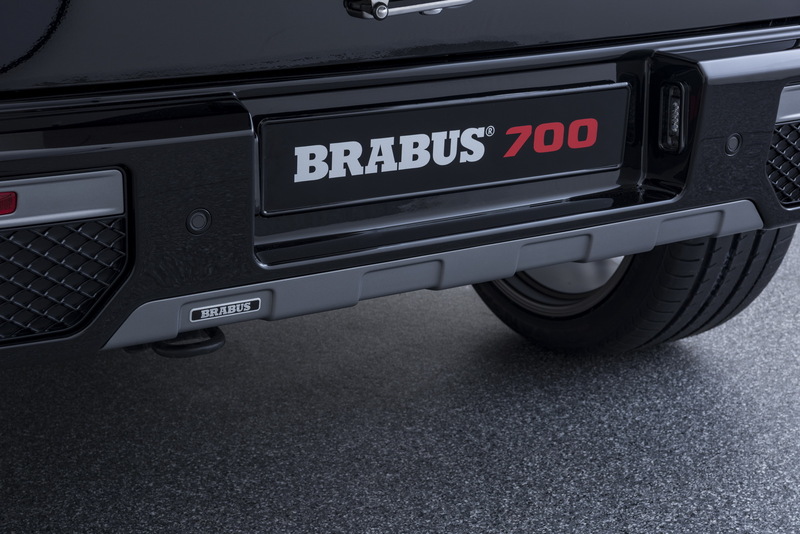 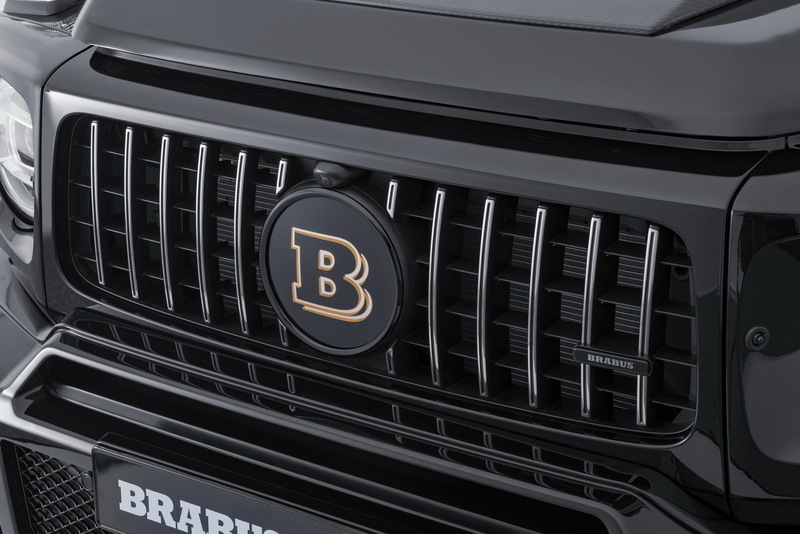 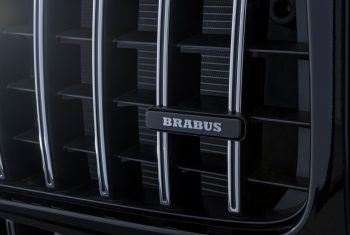 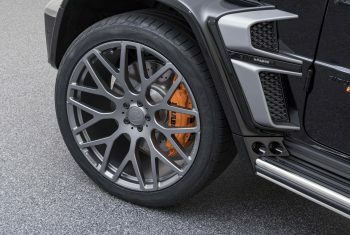 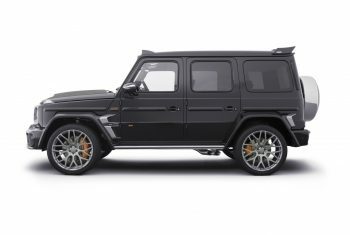 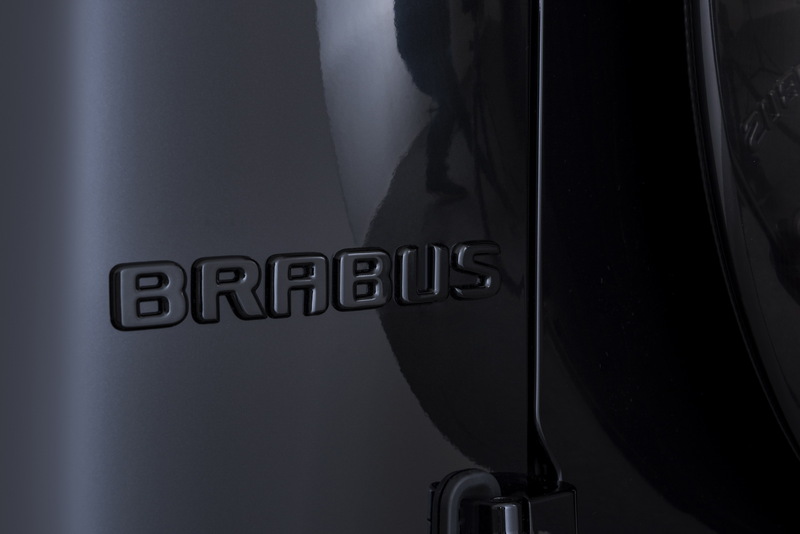 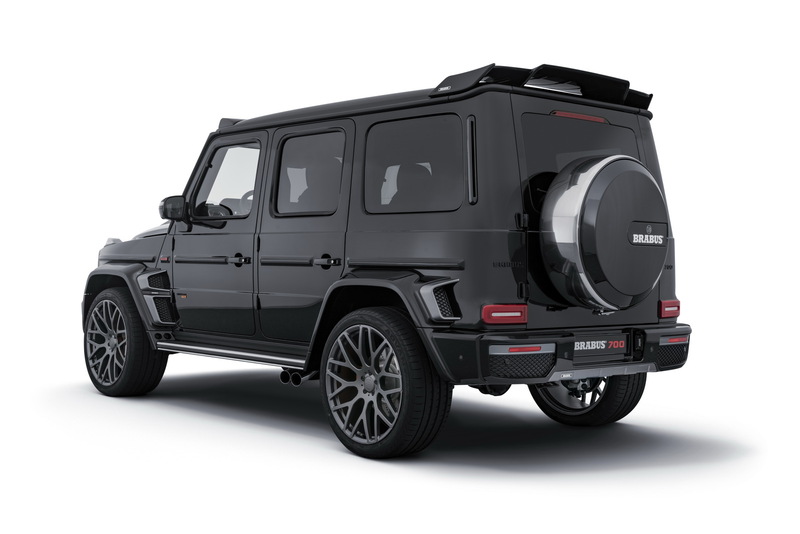 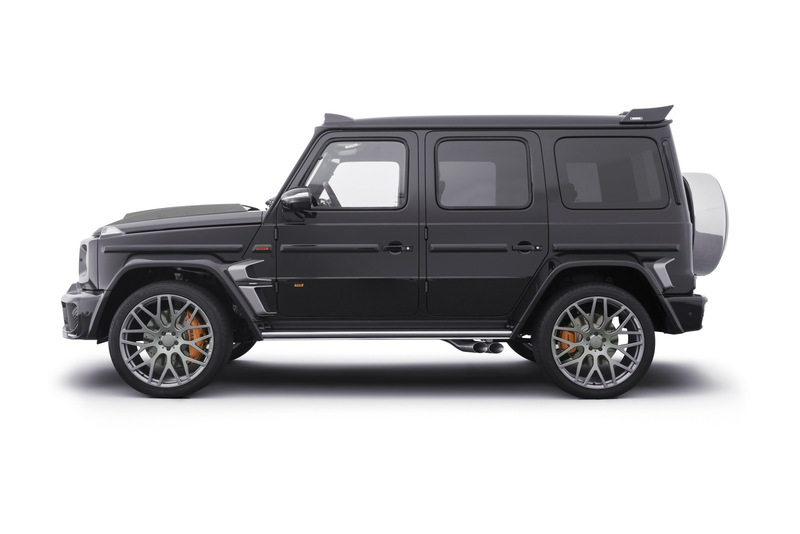 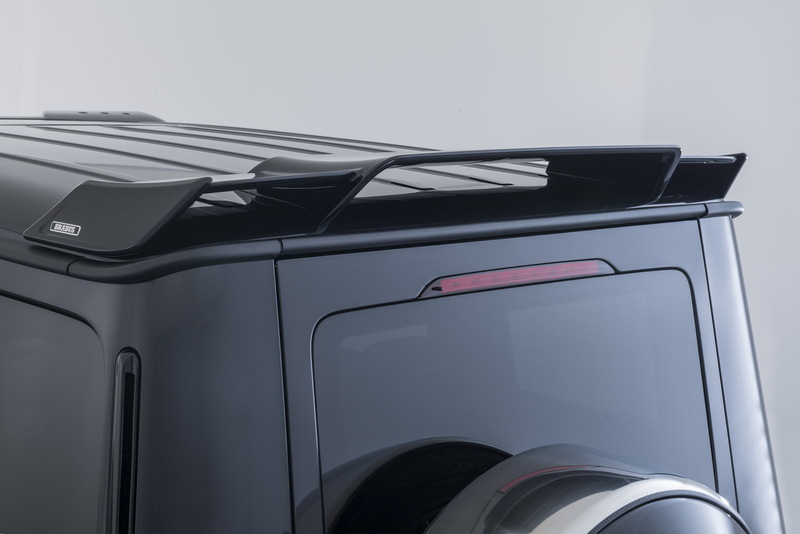 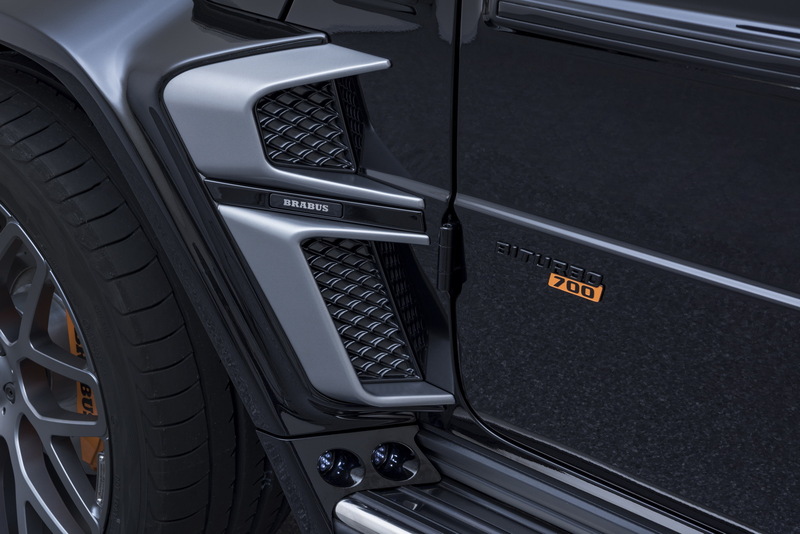 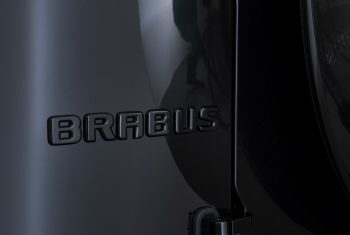 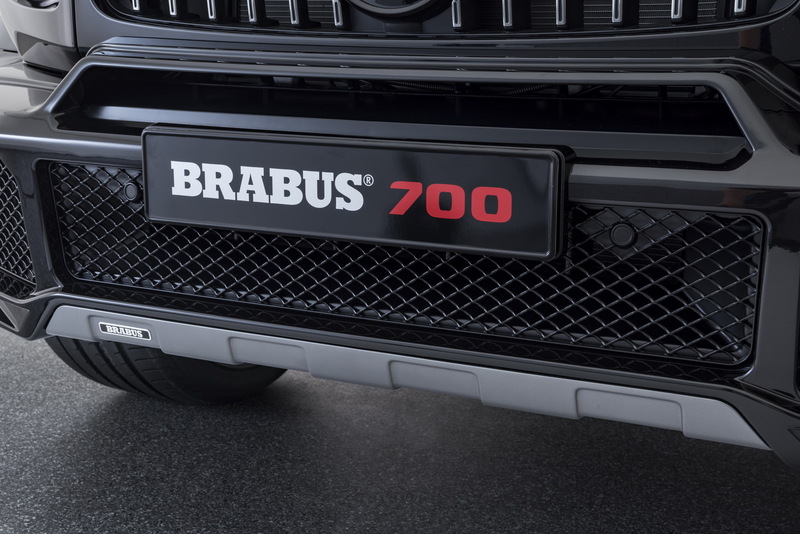 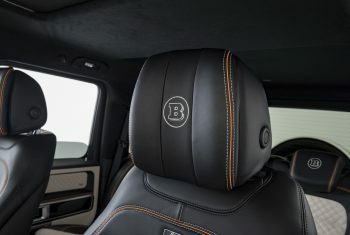 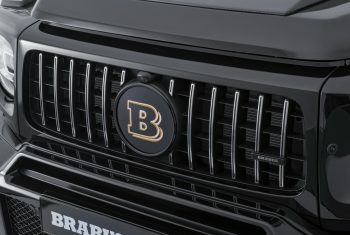 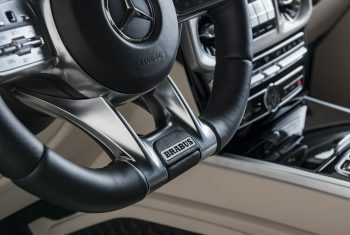 BRABUS 700 WIDESTAR: That is the exclusive high-performance off-roader based on the new Mercedes G 63 AMG celebrating its world premiere at the MONACO YACHT SHOW 2018. 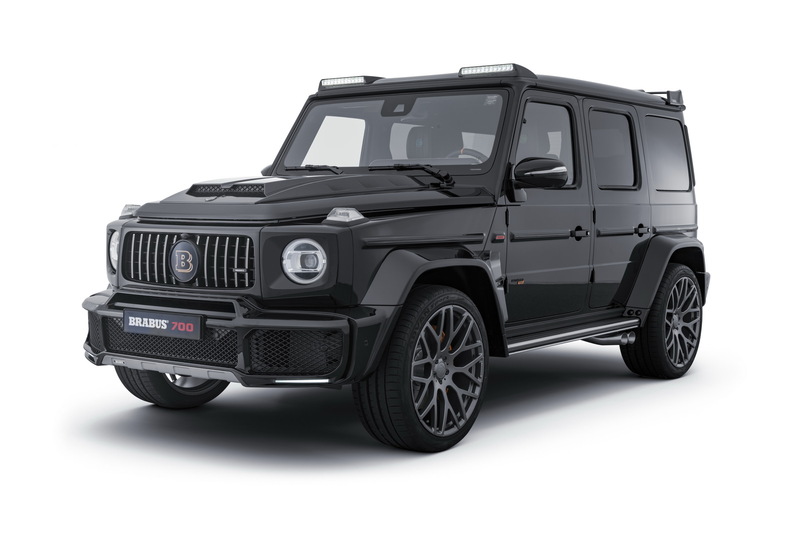 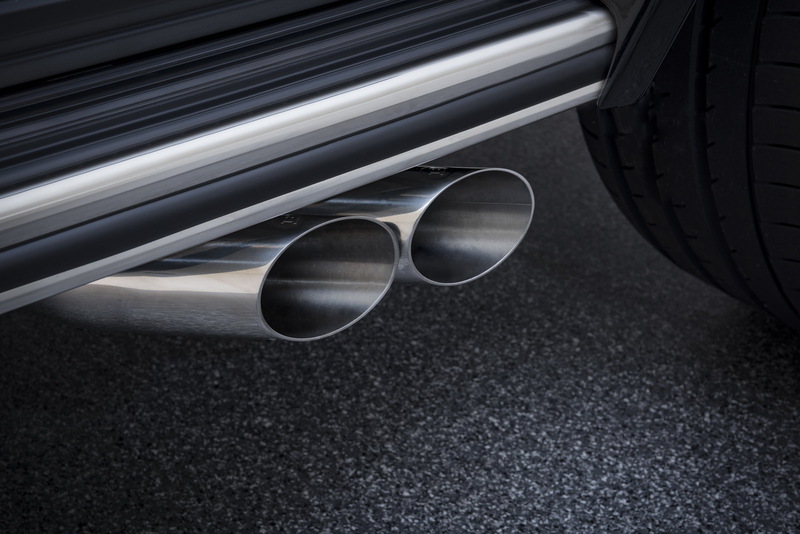 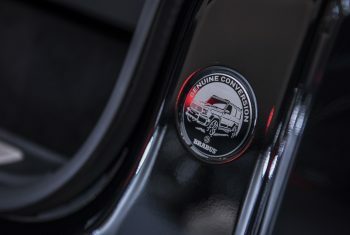 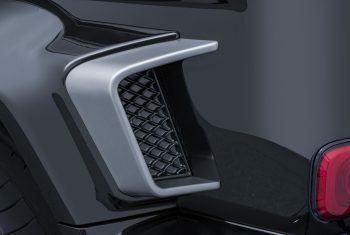 The 4×4 is powered by a four-liter twin-turbo V8 rated at 515 kW / 700 hp (690 bhp) and sprints from rest to 100 km/h (62 mph) in just 4.3 seconds. 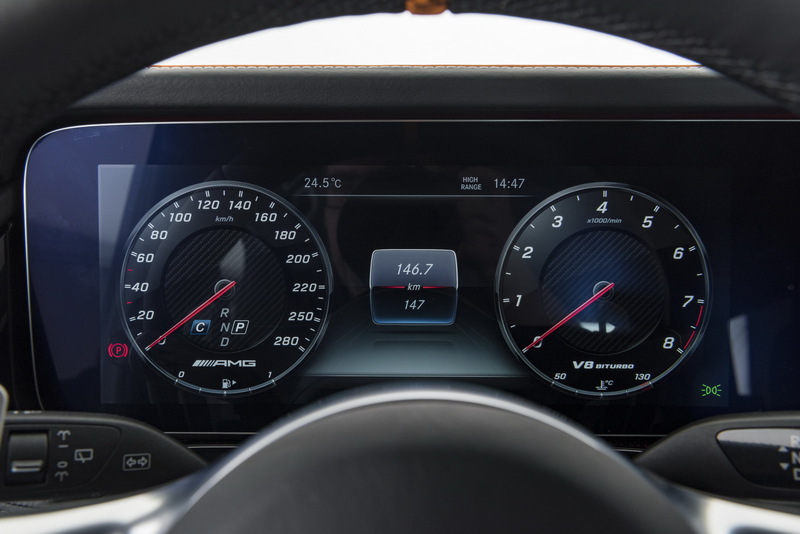 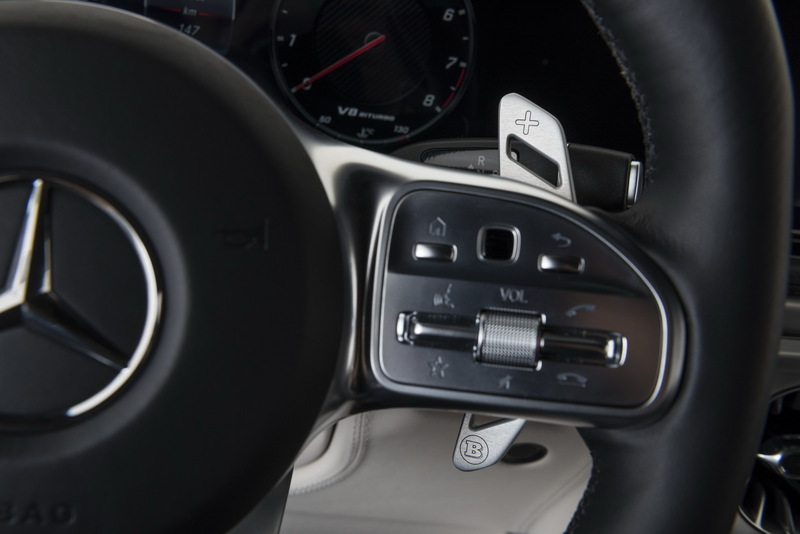 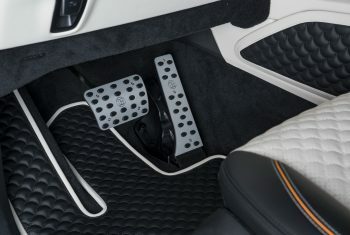 The top speed is electronically limited to 240 km/h (149 mph). 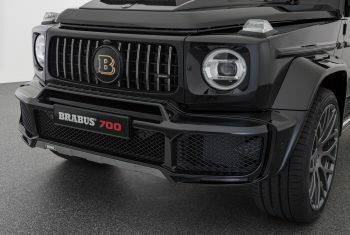 Visually, the power off-roader impresses with its thrilling BRABUS WIDESTAR widebody and its 23-inch BRABUS “Platinum Edition” Monoblock hi-tech forged wheels. 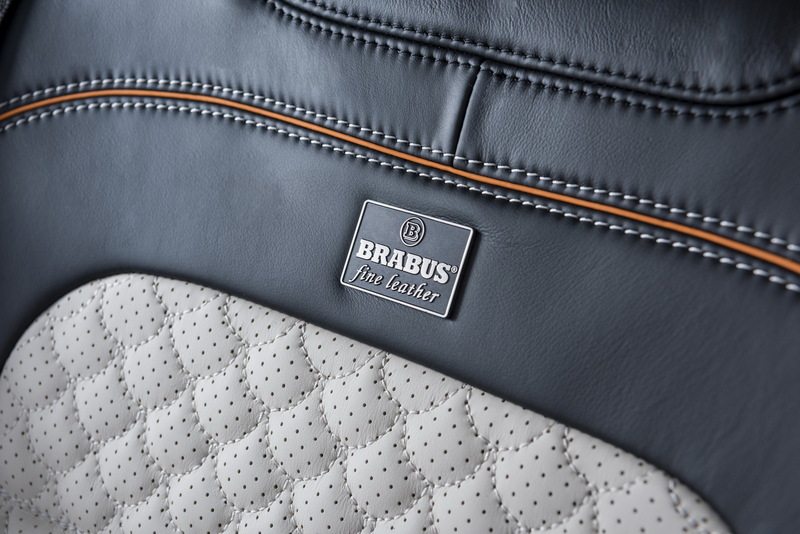 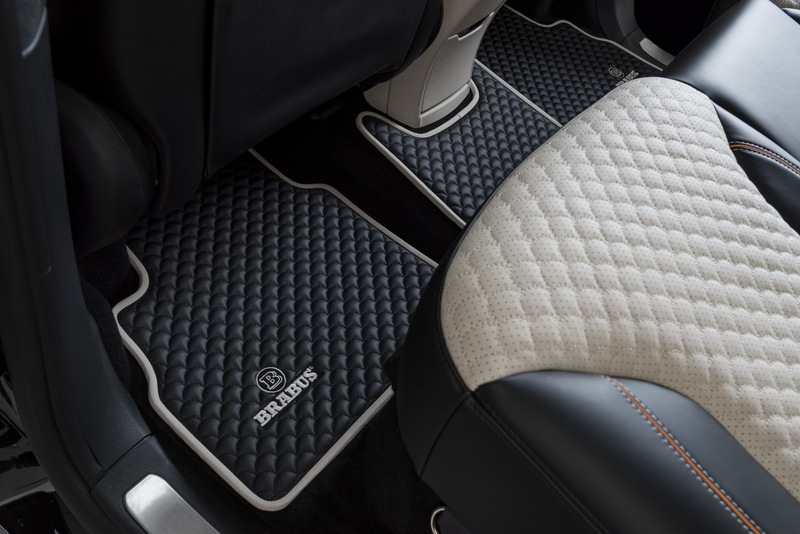 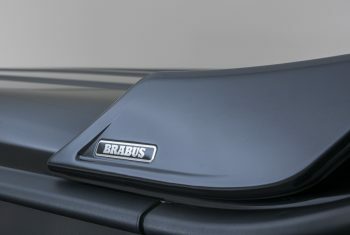 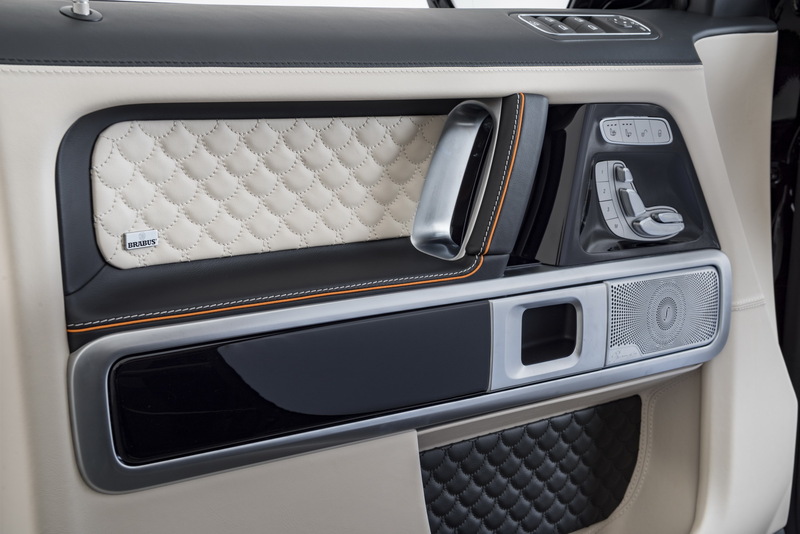 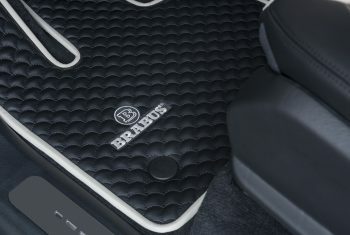 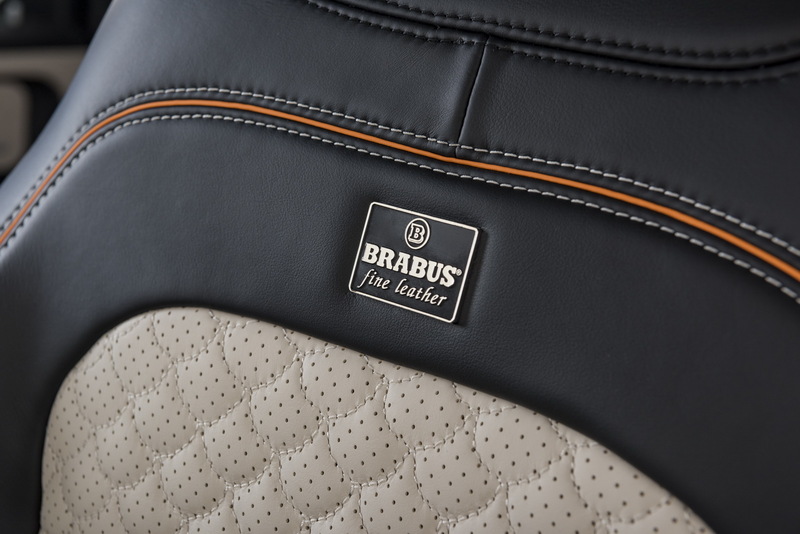 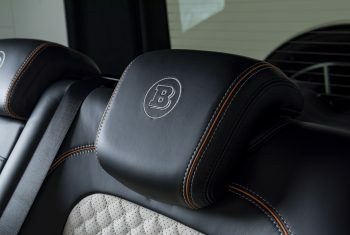 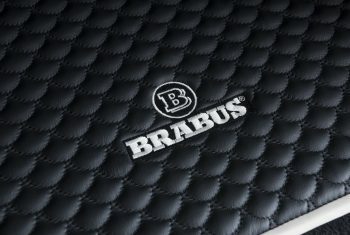 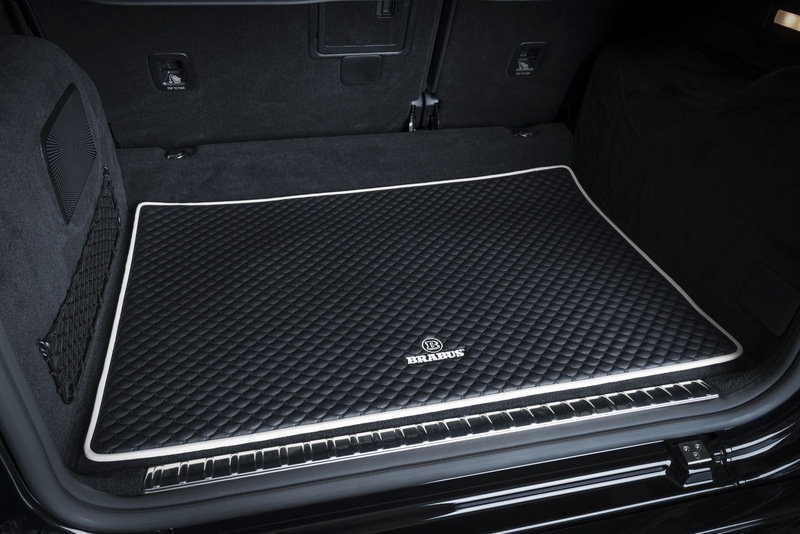 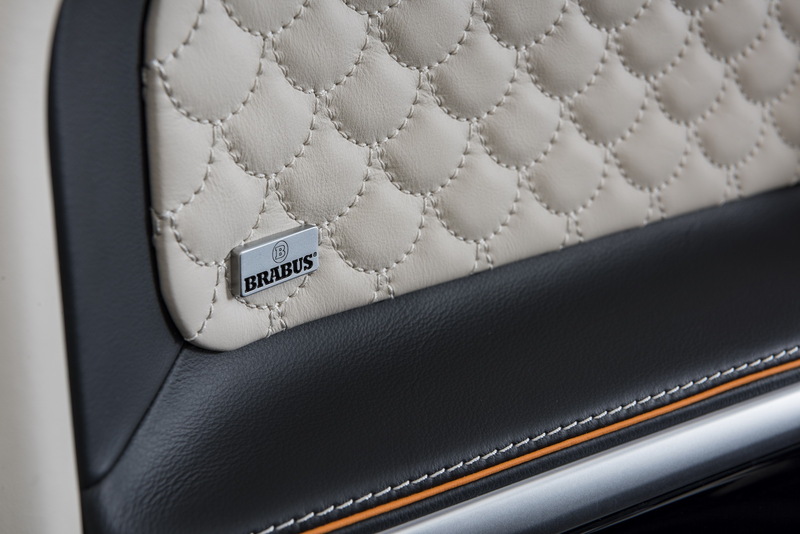 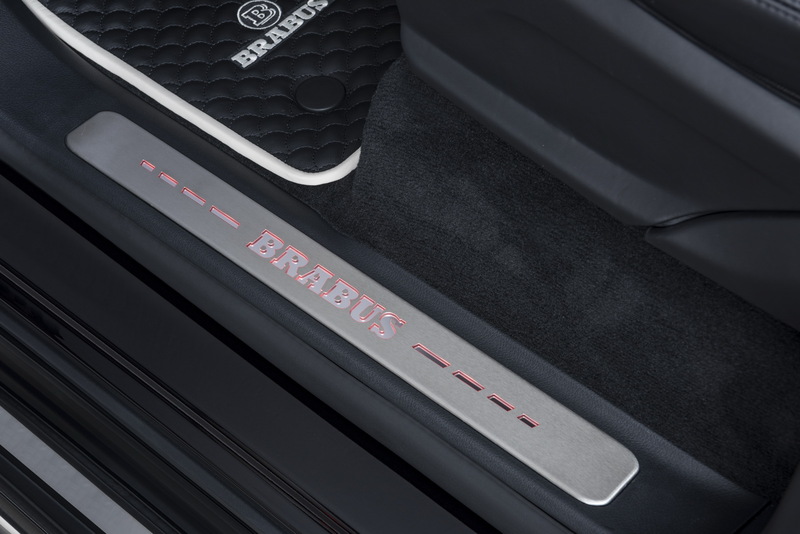 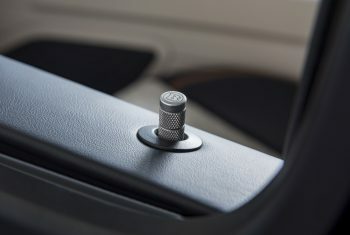 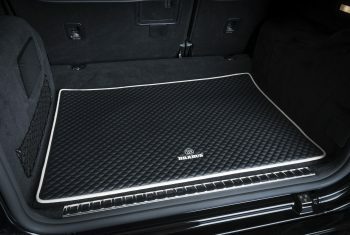 Exquisite two-tone BRABUS fine leather appointments give the interior of the cross-country vehicle an even more attractive ambience. 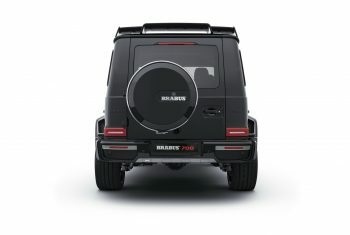 BRABUS 700 based on the G 63: city 16.5 l/100 km, highway 11.1 l/100 km, combined: 13.1 l/100 km. 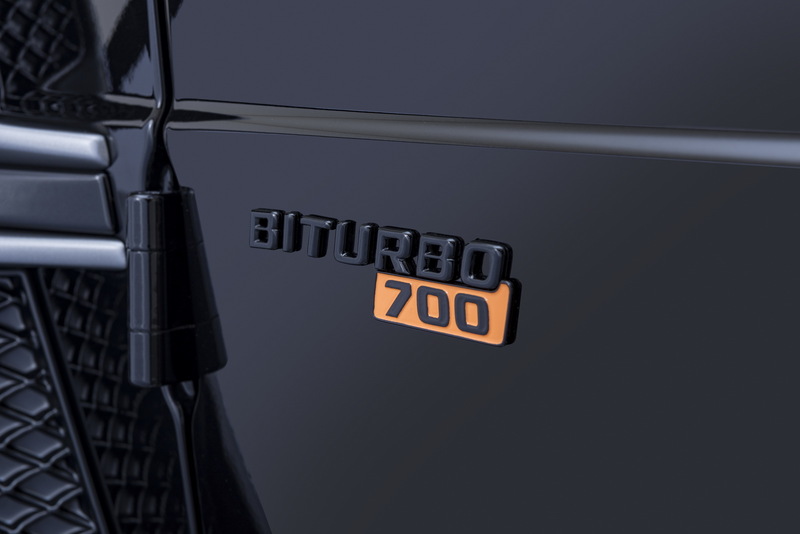 Combined CO2 emissions: 299 g/km, efficiency class F.
Power: 515 kW ( 700 hp ) at 6.100 rpm. 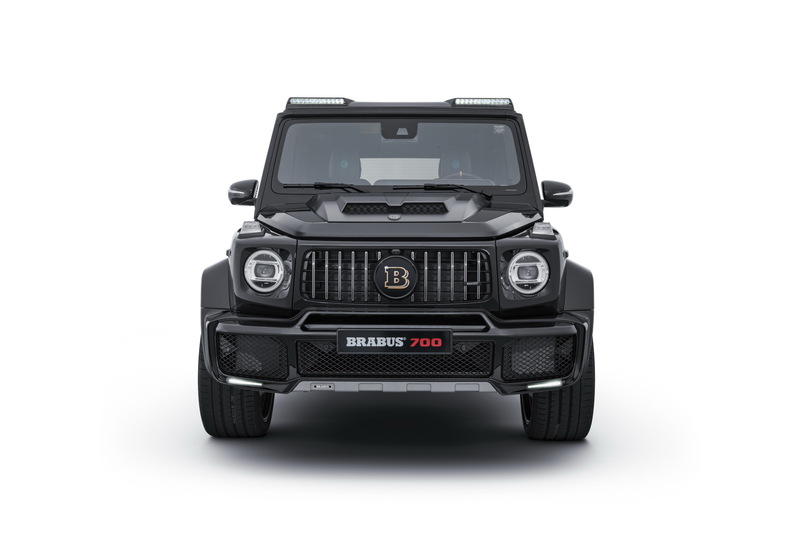 – series: 430 kW (585 hp) Torque: 950 Nm from 2.000 U/min. to 4.750 U/min. Vmax: 240 km/h; 0-100 km: 4,3 sec. 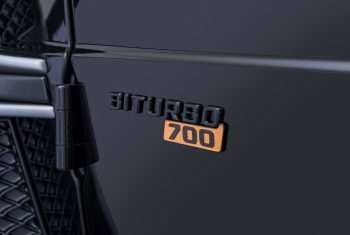 Subject to error and change.